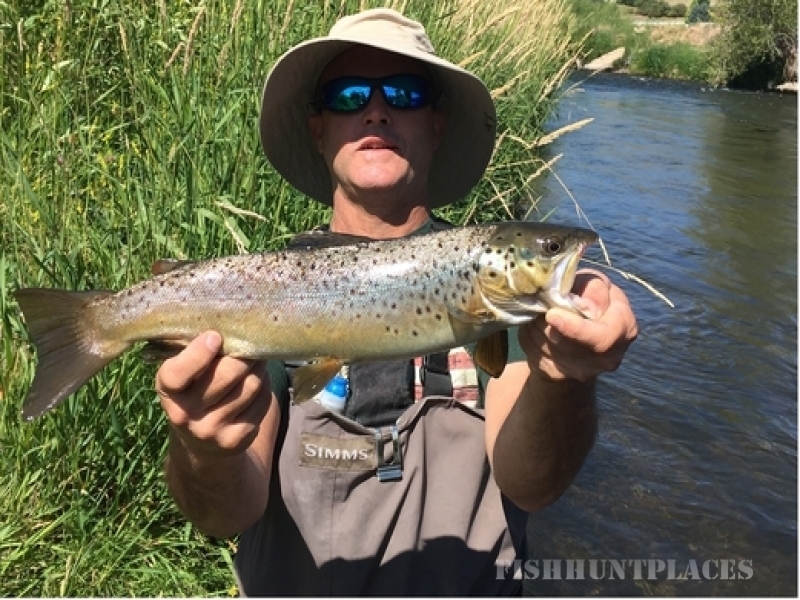 We are a Utah fly fishing guide service with over 18 years of experience guiding fly fishing trips on the Provo River, Weber River and surrounding Utah streams. 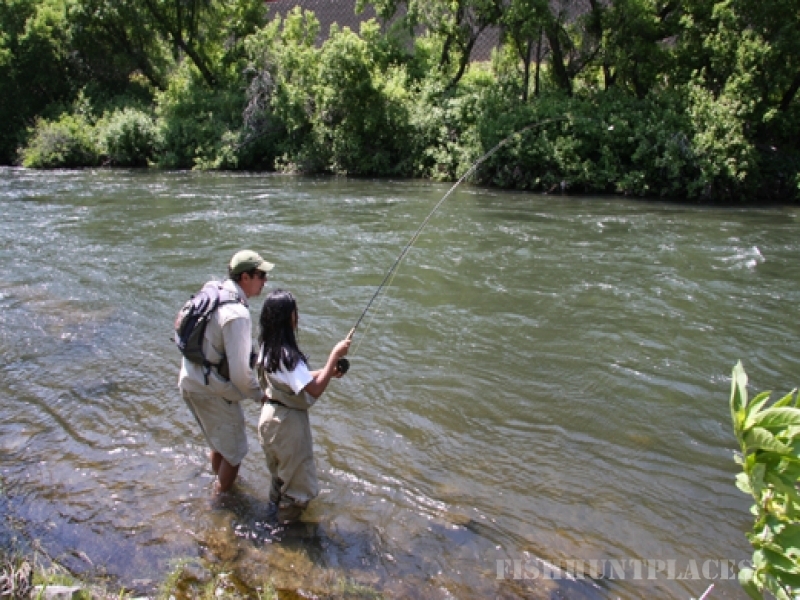 We offer custom tailored fly fishing trips for individuals and groups of all sizes. 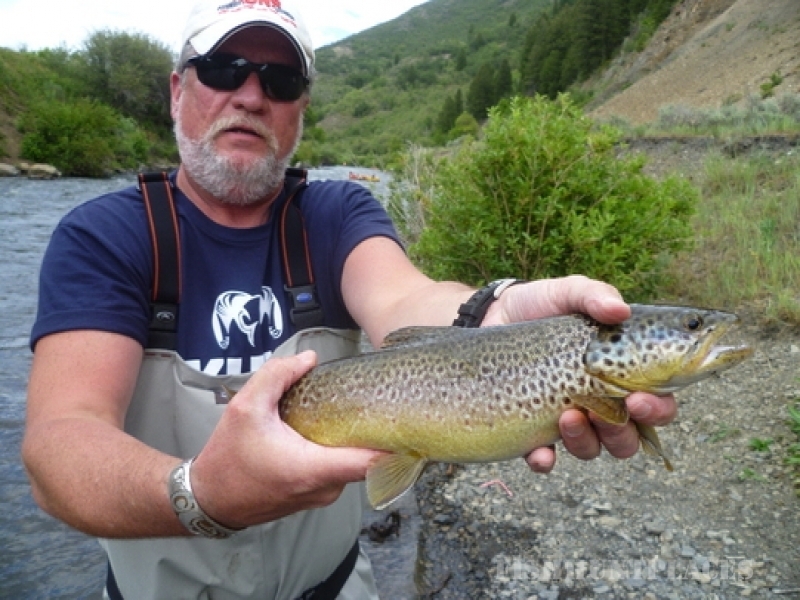 Our guides are Utah natives who grew up fly fishing the local waters, enabling us to share our knowledge and expertise in providing you with a memorable experience. Utah offers some of the best fly fishing in the world. Utah's diverse terrain allows anglers of all abilities to experience fly fishing while enjoying breathtaking mountain views and rugged desert plateaus. We not only guide and outfit fly fishing trips but we also teach and encourage a natural approach to fly fishing through understanding the local ecosystems. Wilderness Trout Expeditions offers year-round fly fishing adventures on the blue ribbon waters of the Provo River and Weber River located within an hour of Salt Lake City and Park City, Utah. We are owner-managed and operated and committed to providing a quality outdoor experience for people of all ages and abilities. Let us be your fly fishing guide service for your upcoming adventure. We will ensure you the best fly fishing trip in Utah.